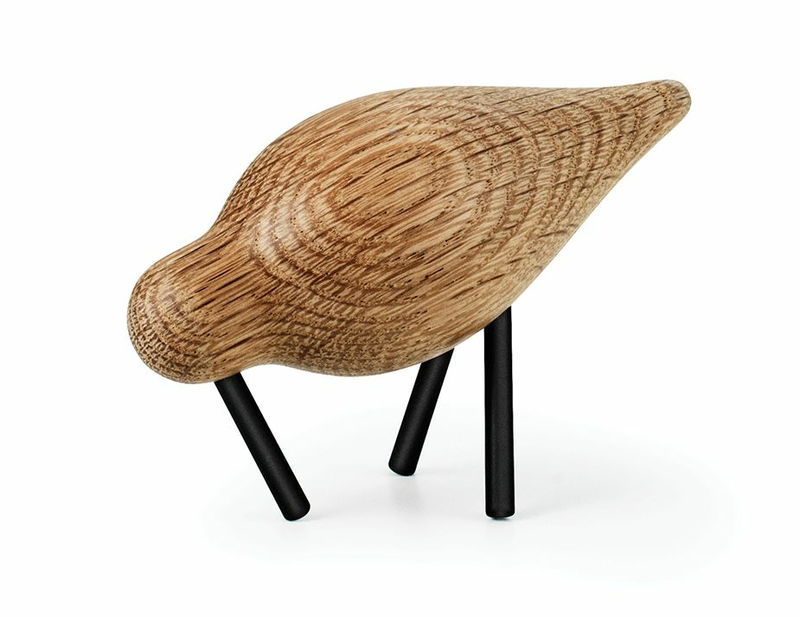 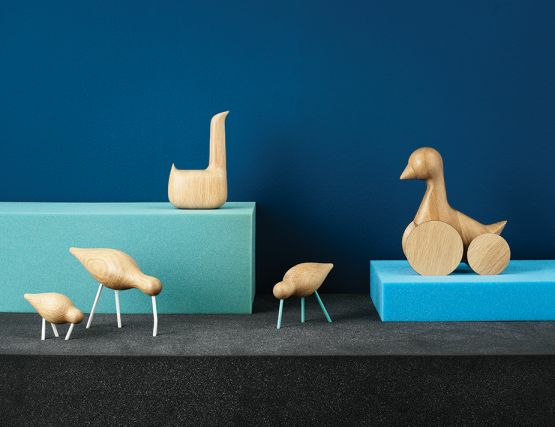 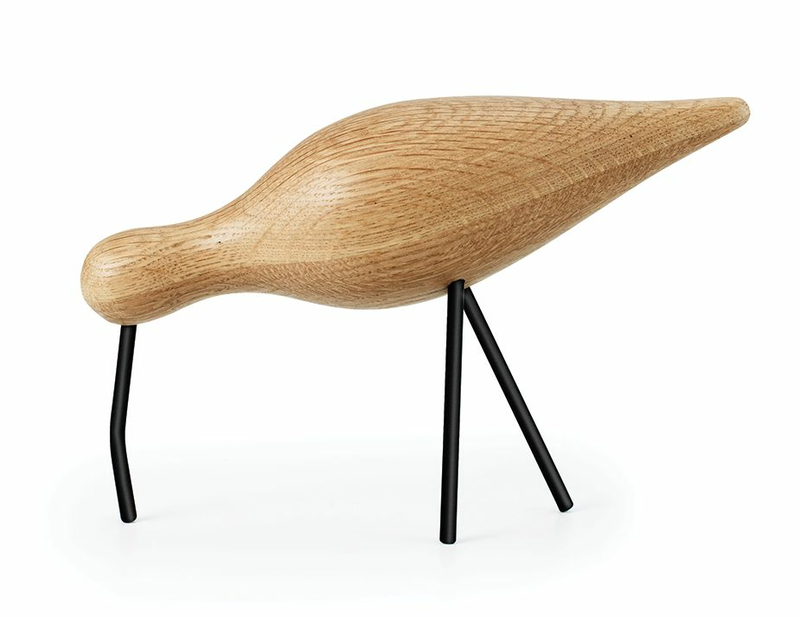 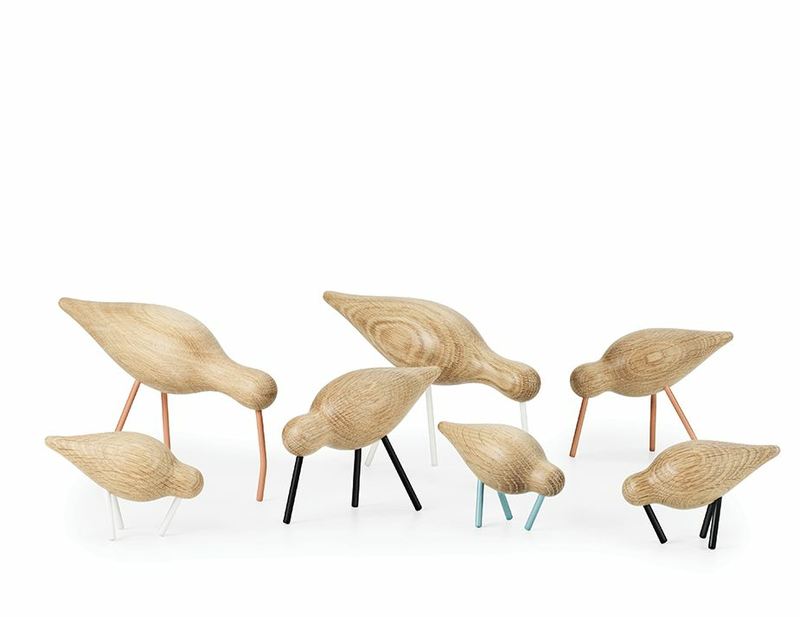 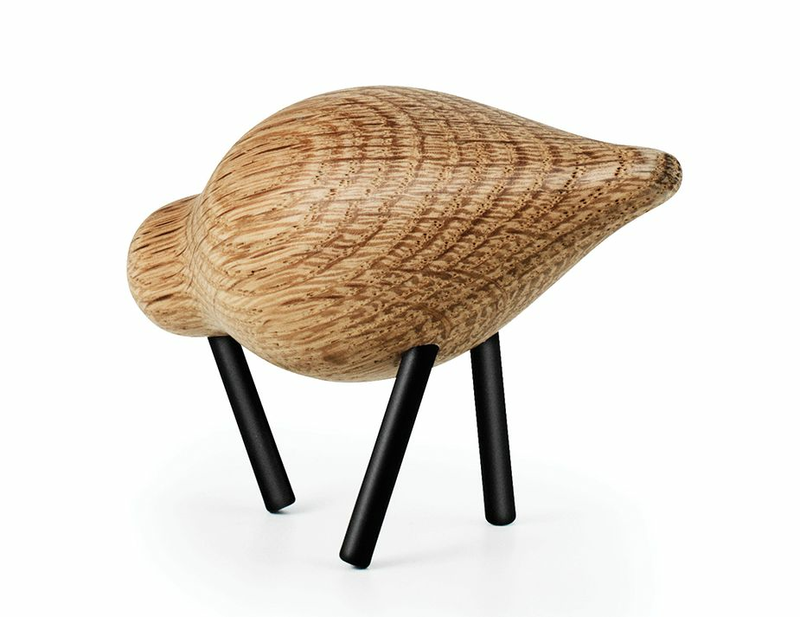 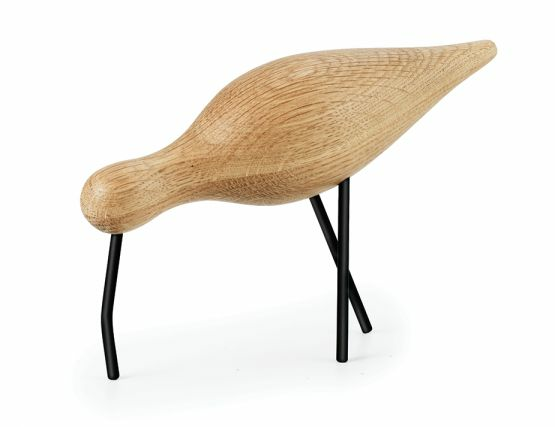 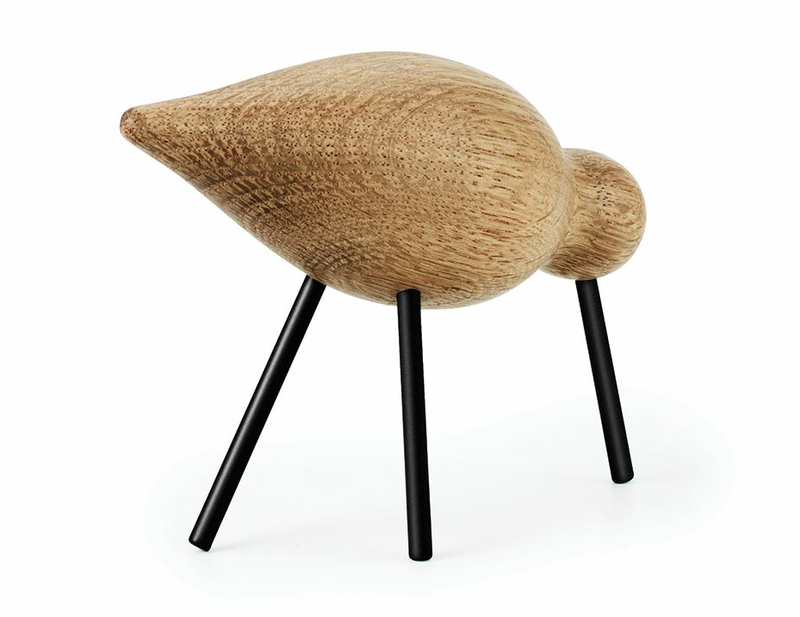 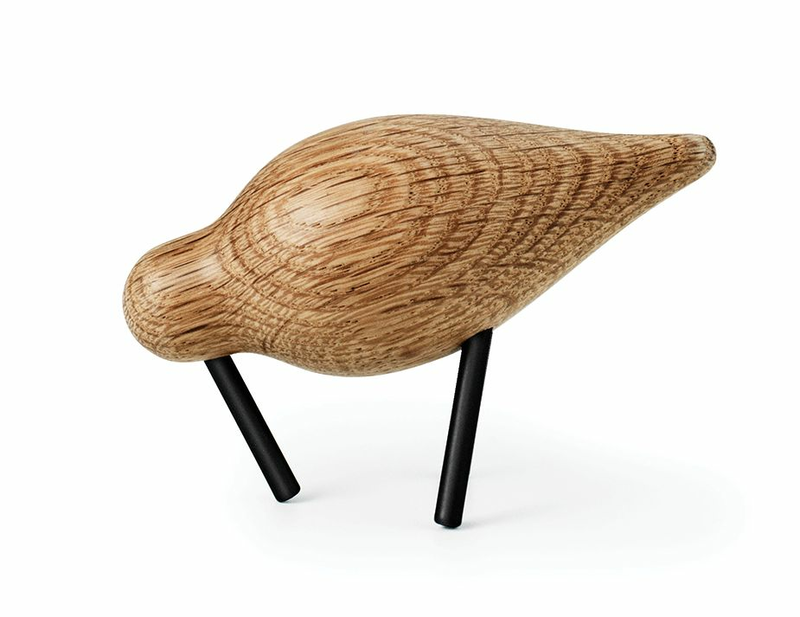 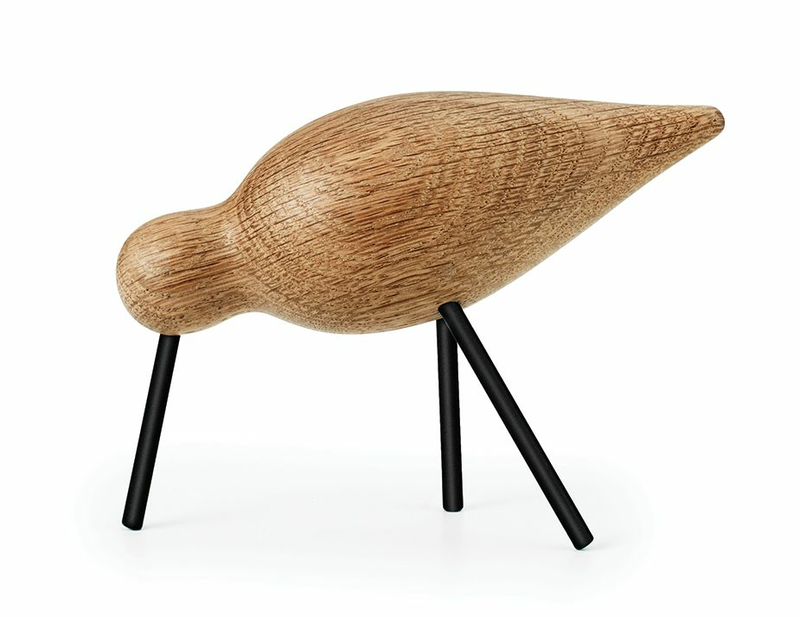 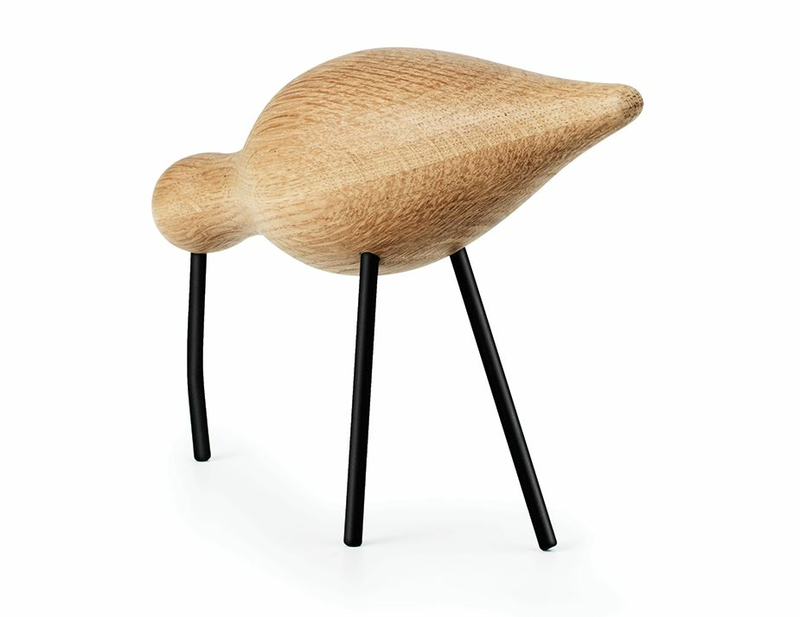 Shorebird is a collection of wooden decorative bird drawn by Sigurjón Pálsson for Normann Copenhagen. Three different sizes in four different colors Shorebird enchants with its charming delicacy. 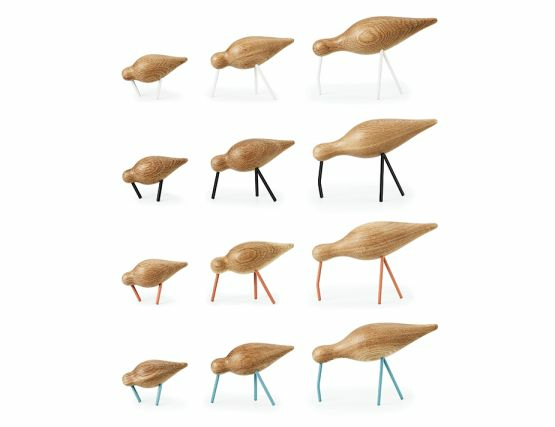 The three types of birds have different traits, and all have an innate elegance in their poses. To collect and to expose according to his own fancy creating in turn a different story. 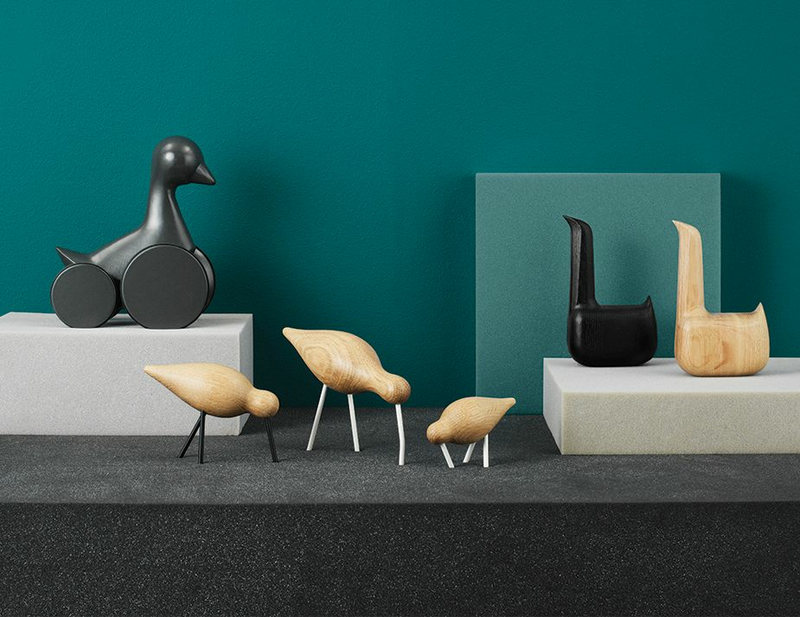 Place the large bird on a shelf, sideboard, or dresser where it can proudly stand side by side with your vases and other decorative items. 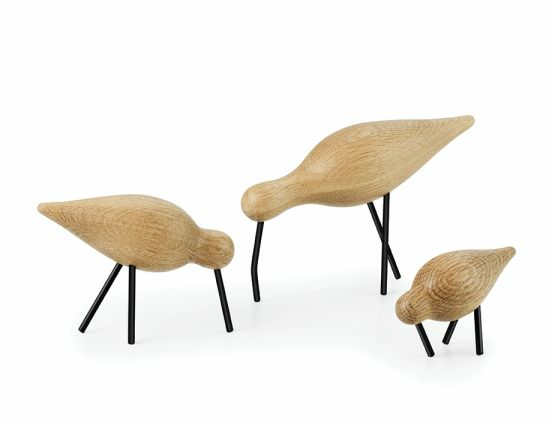 The two sociable, smaller birds are ideal for placing in groups, where the combination of their different sizes and colours gives a simultaneously stylish and playful effect.